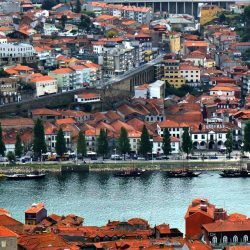 While Porto in Portugal is known as a popular destination for wine lovers (or more specifically, Port lovers), Lisbon Portugal should not be overlooked as a fantastic destination to partake in the grape. 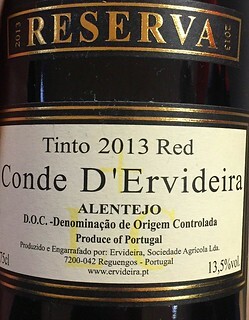 There are quite a few establishments that specialize in the wines of Portugal. 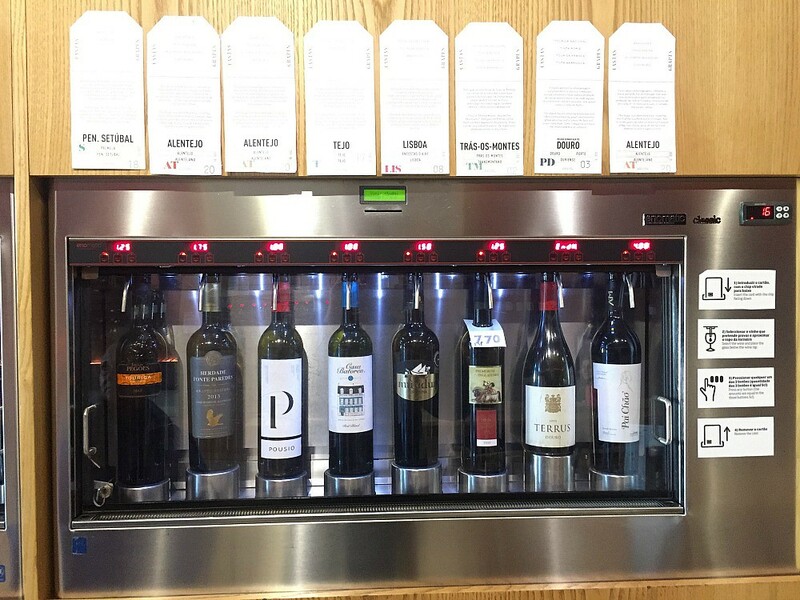 If you love wine, it’s a good idea to stop in and get an idea of the types of wines produced in each of regions in Portugal so that you can select the perfect glass from wine lists as you dine your way around Lisbon. 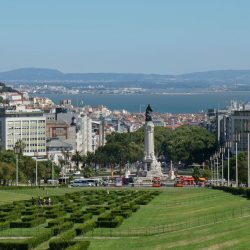 Here are our suggestions for a few places to stop and do a little wine tasting in Lisbon while enjoying Portugal’s picturesque capital city. We discovered this quaint bar during our first trip to Lisbon several years ago. 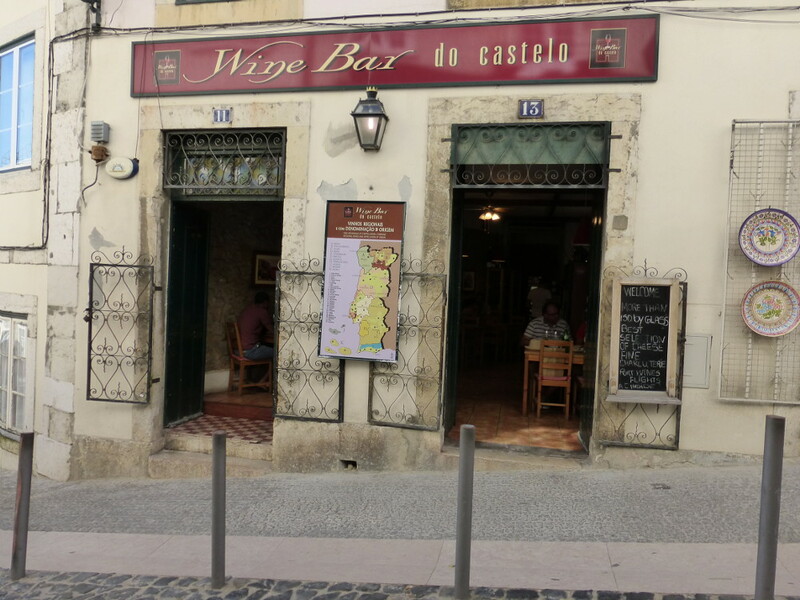 During a recent visit, we were thrilled to find that the Wine Bar do Castelo was still there and that very little about the establishment had changed. The tiny venue, which is on a cobbled street below the Castelo de São Jorge, (São Jorge Castle or Saint George Castle, has only a few tables. Despite its popular location, we have found that, on our visits at least, relatively few people stop in and learn of the trove of delights inside. The bar staff offer a menu outlining the wines they offer organized by the regions where they are produced. Patrons are asked what price range they are want to stay within, and then are asked what sort of wine they enjoy most. I requested a light unoaked dry white wine with strong citrus notes. Sean requested a full-bodied bold dry red. The staff then brought us 2 bottles each and poured an ample sample into our glasses. 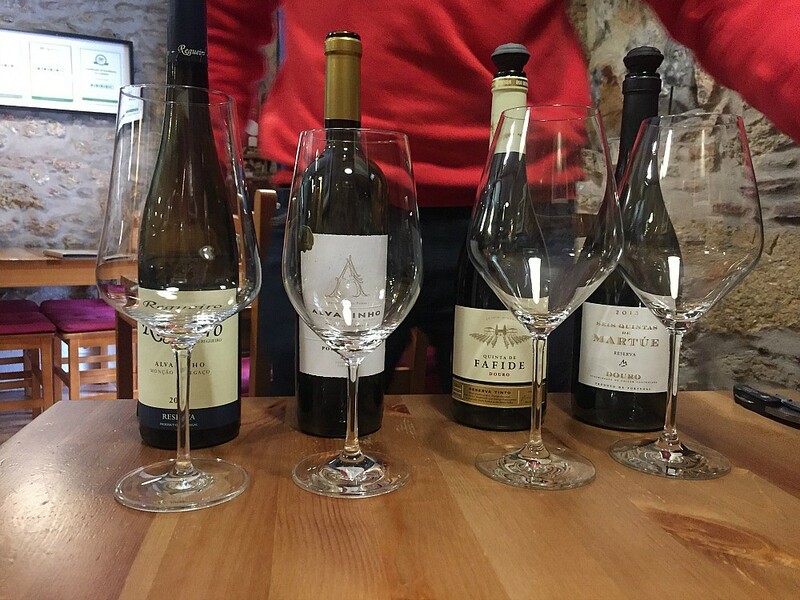 During the pouring, the staff described the region of Portugal in which the wine was produced, and how the soil and climate of that location gave the wine its characteristic flavor. As with our last trip, the staff totally nailed their selections for us. 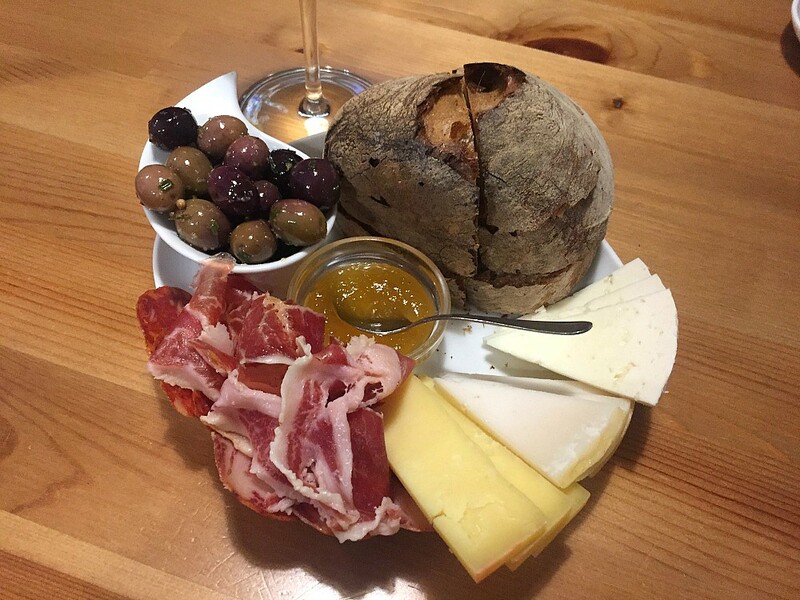 The Wine Bar also offers meat and cheese platters which are perfect complement to the wine. 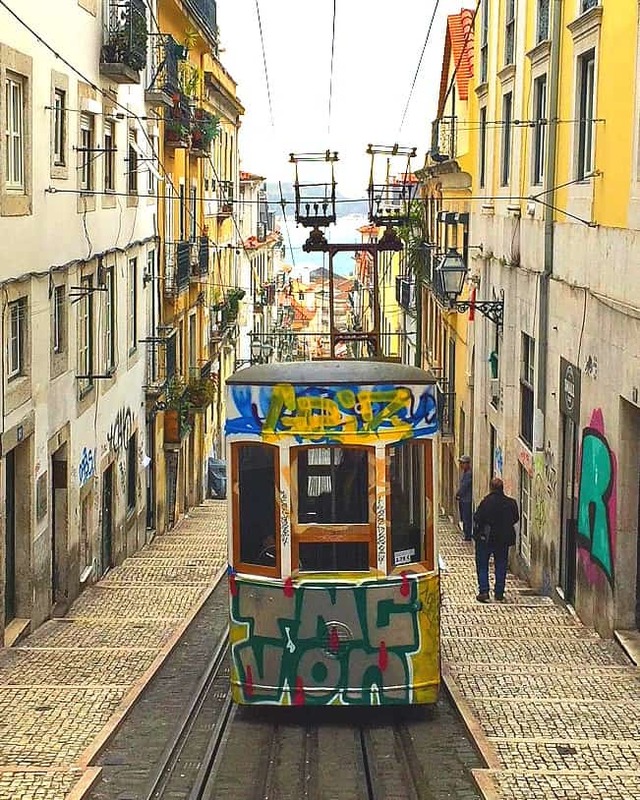 The Lisbon Winery is located in the middle of Bairro Alto, Lisbon’s hip neighborhood which is dotted with nightclubs, bars and restaurants. 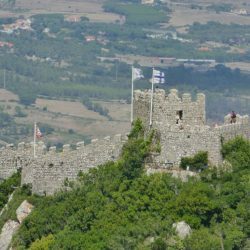 The steep climb (or cable car ride) to reach the hilly summit of this area is well worth the effort. 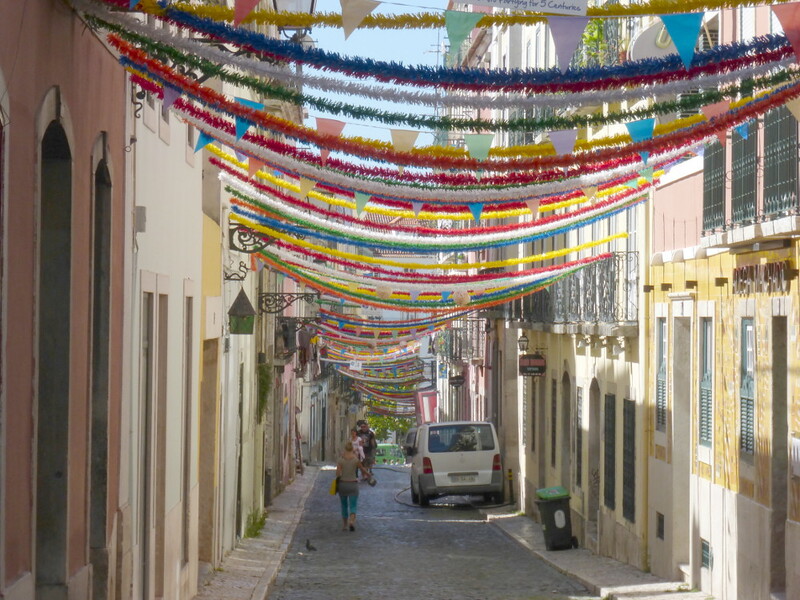 Beyond the many establishments here, the festive neighborhood is often decorated with colorful streamers that stretch from one side of the street to the other. 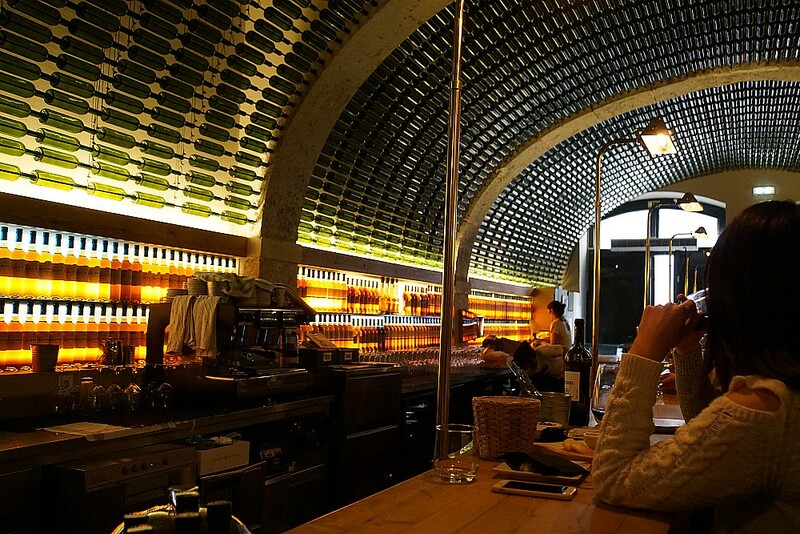 The cozy Lisbon Winery has an extensive wine list and a small menu of food to complement the wine. 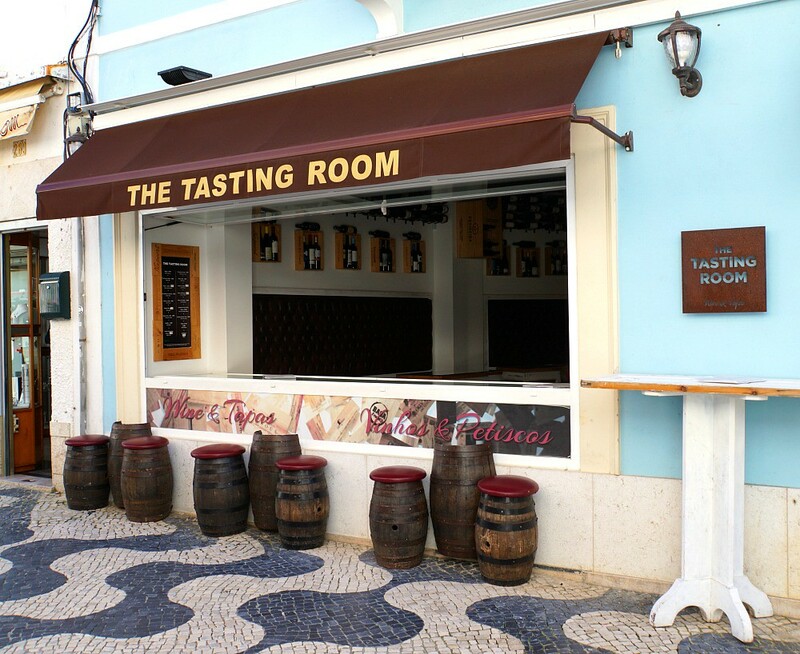 They also offer more extensive tastings and explanations of the wine regions of Portugal with a reservation. For a completely deluxe experience, a “Romantic Tasting” of Portuguese wines and port, alongside an assortment of Portuguese gourmet artisanal products directly inside the restaurant’s 16th century cistern is also available with an advance reservation. 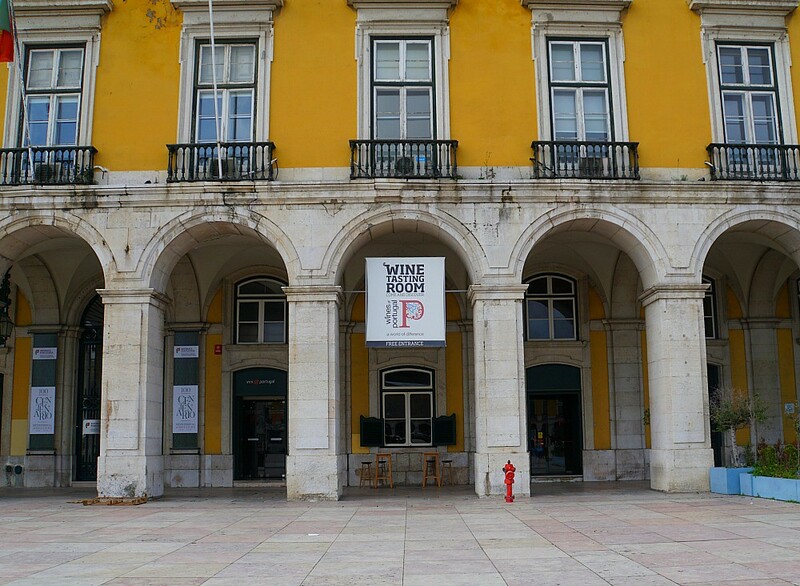 ViniPortugal, a nonprofit organization representing the Portuguese wine industry, offers wine lovers a new way to sample the nations harvest. 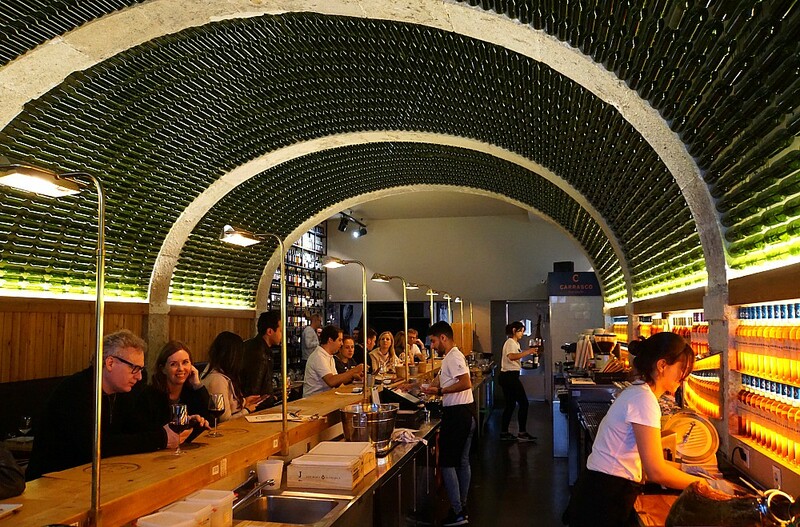 Tucked inside the Lisbon’s Commerce square alongside the Tagus River, it is an airy establishment lined with rows upon rows of wines on offer. Tasters purchase tickets from the cashier and then make a selection from machines dispensing samples. Just select the one you want, put your card in the slot and press the button. The machine will then decant a perfectly pre-measured pour of your choice. Tastes run from 1 euro to about 2.5 euros each. 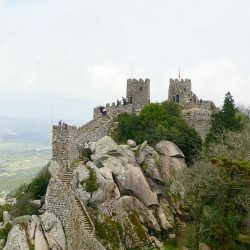 For those who are looking for a brief introduction to the wines of Portugal and a place to escape the heat of the day, this isn’t a bad way to sit back for a few minutes, relax and do just that. 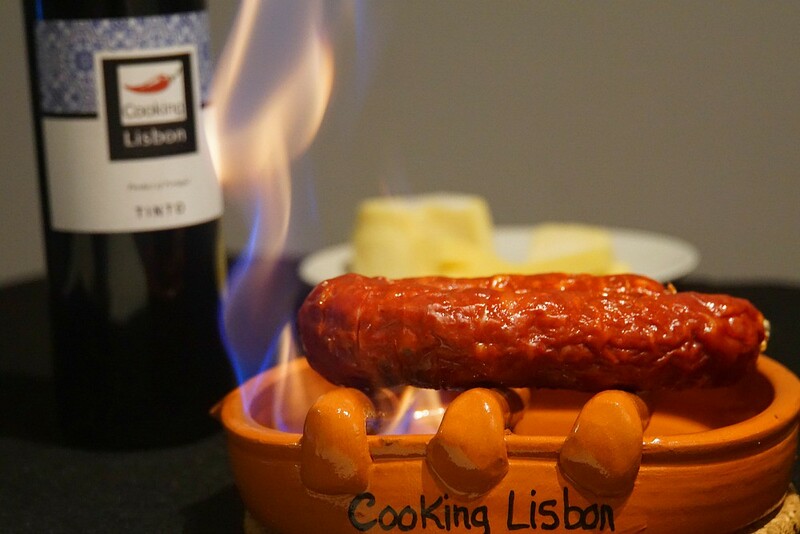 We checked in with our friends from Cooking Lisbon, who we became acquainted with during a cooking class on our first trip to the city of seven hills. 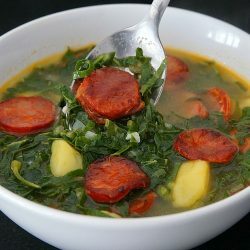 We were thrilled to learn that they had partnered with others who share their passion for Portuguese gastronomy, and are now offer food tours and more. 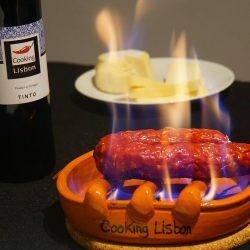 Of particular interest is their new Lisbon Food and Wines Experience. 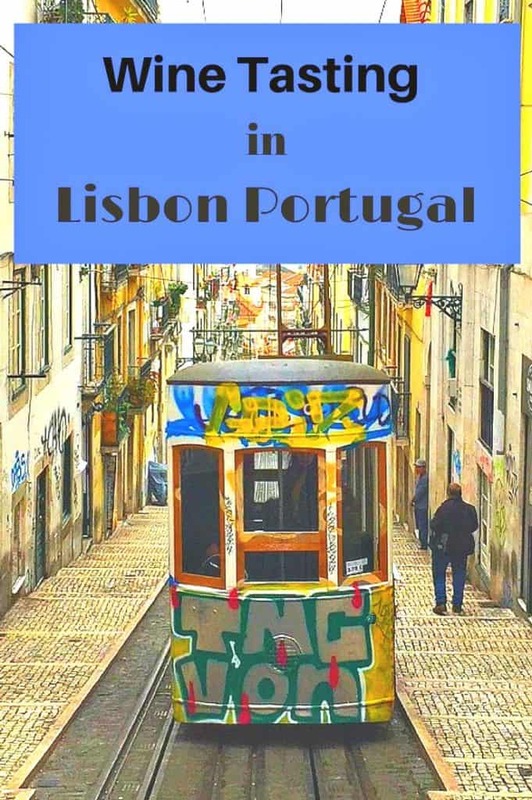 The day includes a market tour, visit to a wine cellar, tastings of artisanal Portuguese products AND a cooking class (along with more wine tasting). 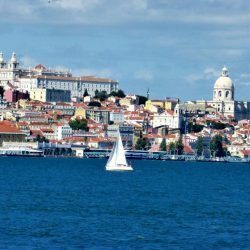 The entire day is hosted by a Portuguese chef, who can tell you what to eat and where to find the best rendition in Lisbon. We sincerely regretted that we didn’t get the chance to do this wine experience ourselves, but are looking forward to the opportunity to indulge during our next visit. There is plenty of wine flowing and meat and cheese platters leaving the kitchen of this trendy establishment. The best feature however, is the sleek interior. 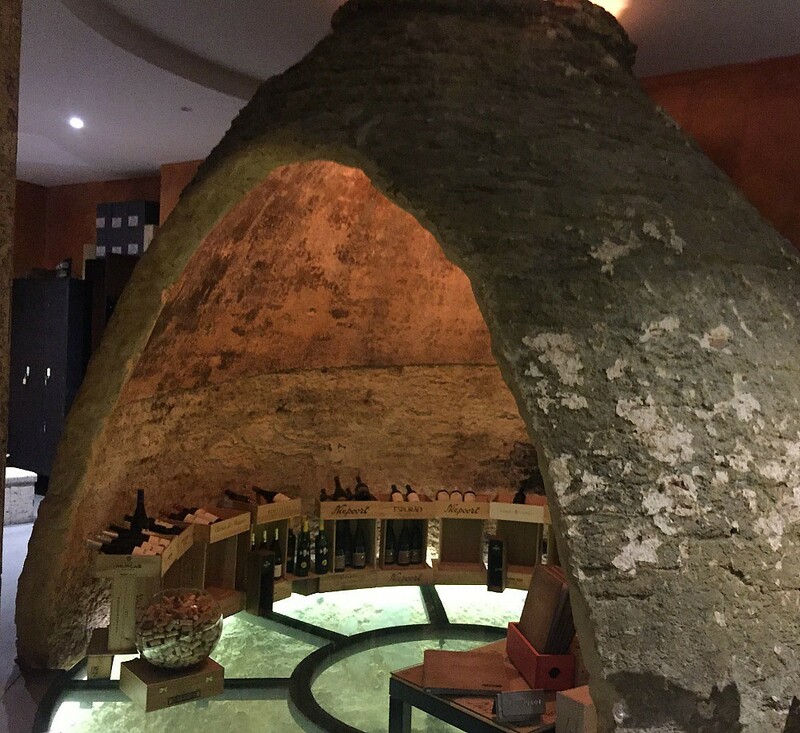 The walls and ceiling are covered in lighted wine bottles that give the impression of having entered a wine cave. The selection of wine is extensive (if a bit more expensive than other establishments), but the experience and the ambiance are worth the splurge. There wasn’t much wine education in the front of the house during our visit, but you can contact them to learn about upcoming events, such an exciting launch of a new wine or wine courses that might be taking place during your visit. The concept of the Time Out Market certainly has its appeal. 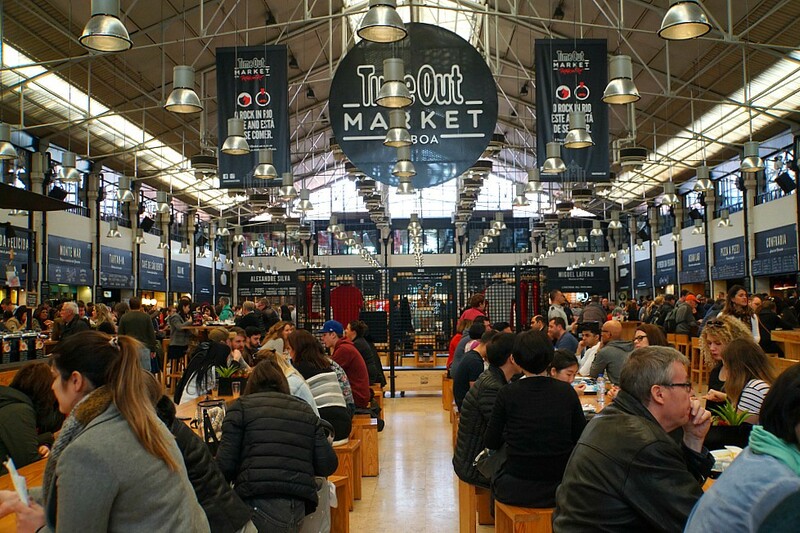 The market is housed within one enormous warehouse-like room lined with wooden tables and surrounded by some of the most popular concept restaurants in Lisbon. 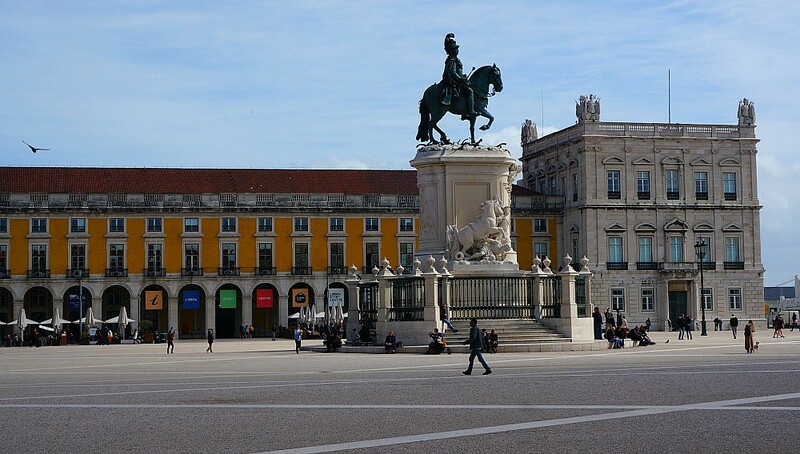 All of some of the best tastes in Lisbon, including fresh seafood, varieties of croquettes, International dishes and freshly made Portuguese tarts (pasteis de nata) are all available and only a few steps apart. In this setting there is also plenty of Portuguese wine flowing. It can be had by the glass or purchased from a vendor by the bottle. It may be a pricier than buying wines from a local bar or restaurant, but if your visit to Lisbon is brief, the Time Out Market may be well worth a visit. 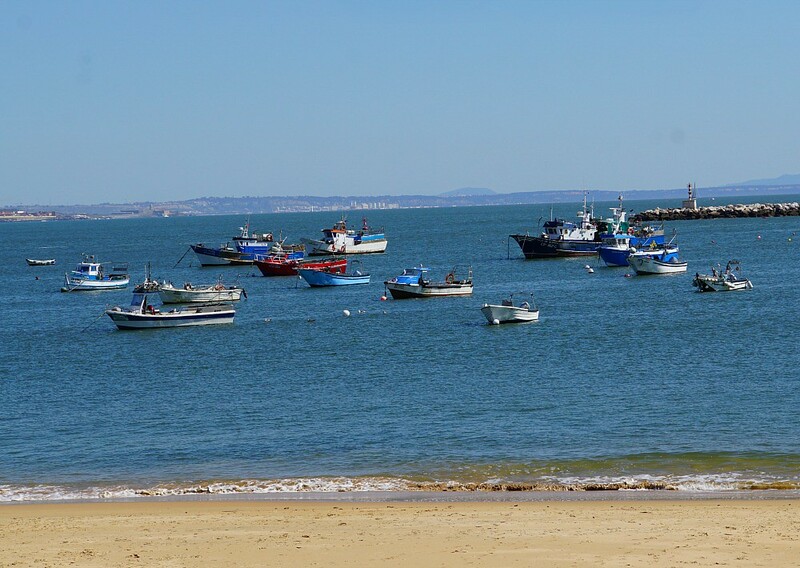 Cascais is a small seaside town accessible from Lisbon within a 30 minute train ride. 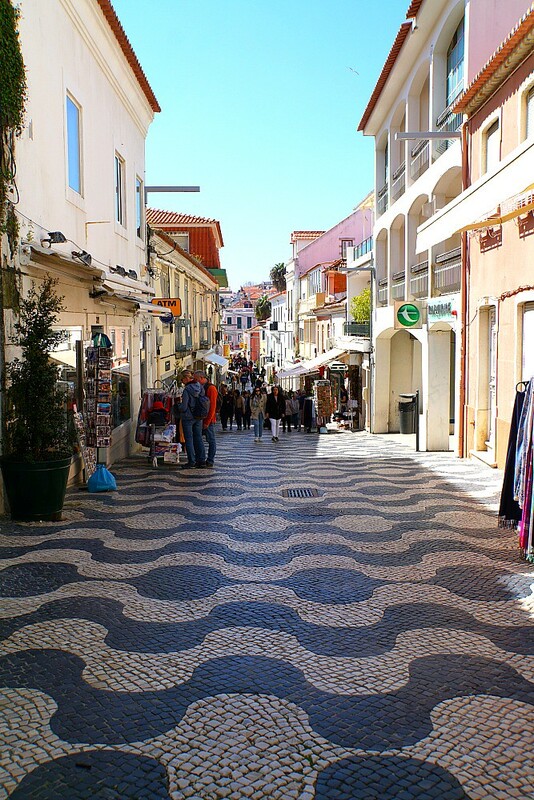 The main street of Cascais is lined with bars and restaurants vying for the attention of visitors looking to spend a day enjoying the sea air. Among them are a few places that specialize in wine tasting. The staff are very knowledgeable and can provide a good overview of the wines of Portugal and help you find your favorite glass. Vihno Verde is produced in Northern Portugal in an area known for its lush landscape which is cooled by Atlantic sea breezes. While its name literally translates to “green wine”, Vinho Verde actually means “young wine”, referring to the young grapes used in its production. This light refreshing wine can sometimes have a slight fizz and lower alcohol content, but better quality versions skip both of these features. There are white, red, and rose versions of this wine. What they all have in common is a refreshing flavor, dry with citrus notes, and a light price tag. It’s well worth tracking down a glass (or a few) during your stay. Red wine lovers will appreciate the varieties produced in Portugal’s Southern-Central Alentejo region. The sunny climate results in grapes that are higher in sugar. 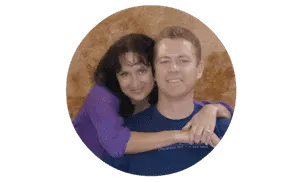 The wine made from them are full-bodied and high in alcohol content. They can be compared with America’s robust boutique cabernet sauvignons, without carrying the steep price tag.